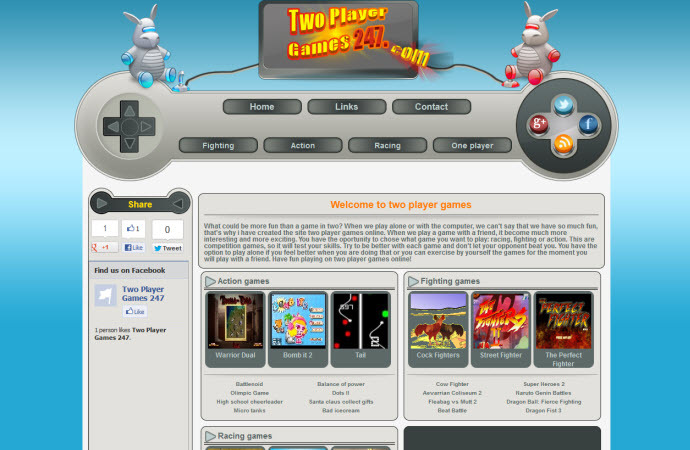 A website for two player online games. 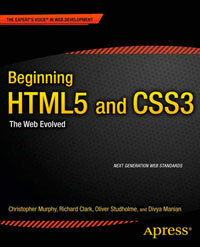 The site features a number of the structural elements of HTML5. The nav is used twice where once would have been sufficient, which the different ids applied to the ul elements. The article element is incorrectly used as a wrapper for the entire page content, a div would have sufficed. The type attribute is no longer needed for the script element.